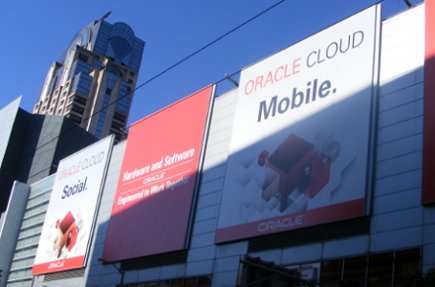 Join my colleagues and myself at this year's Oracle OpenWorld. We'll be hosting a hands-on lab, demonstrating the ZFS Storage Appliance and its analytics features. Things have changed since Solaris 10 (and Solaris 11 Express too!) on how to properly set up a CIFS server on your Solaris 11 machine so that Windows clients can access files. There's some documentation on the changes here, but let me share the full instructions from beginning to end. I wanted to place my NFS share inside a zfs filesystem so that it was easily accessible in my home directory. Turns out this is not such a good idea since the /etc/vfstab file is read *before* zpool's are imported and mounted. This means that all NFS shares need to be listed outside any filesystems to be mounted at boot time and then symlinked in.